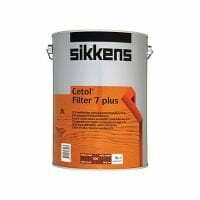 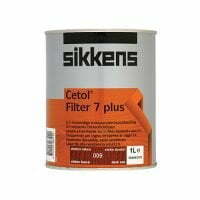 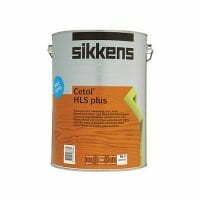 Sikkens Cetol HLS Plus Translucent Woodstain is a low build, solvent-borne semi – gloss woodstain that can be used both as a base stain and as a finishing coat. 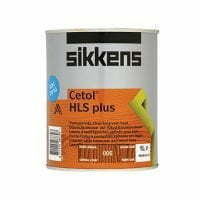 Cetol HLS Plus is also microporous and water-repellent. 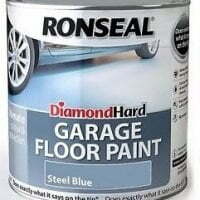 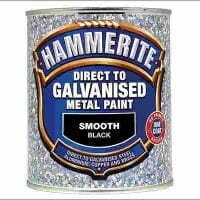 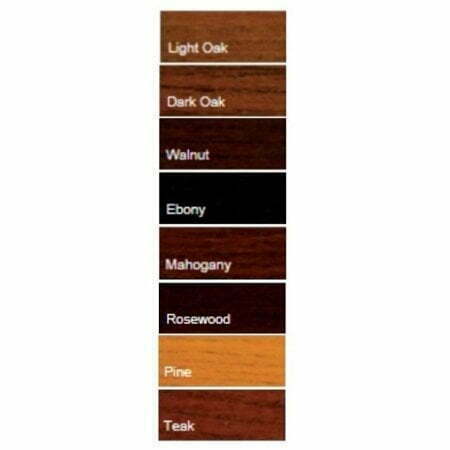 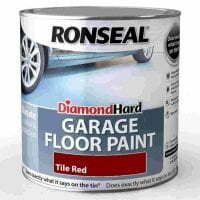 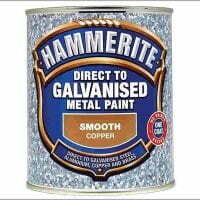 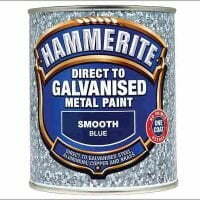 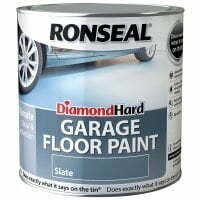 It can be used as a finishing coat on exterior softwood and hardwood substrates such as cladding, fascias, soffits, rough sawn timber and fencing. 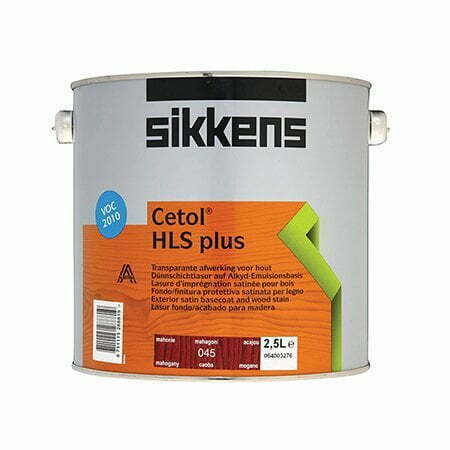 As a base stain, Cetol HLS plus is readily absorbed into timber to provide a sound base for finishing coats.